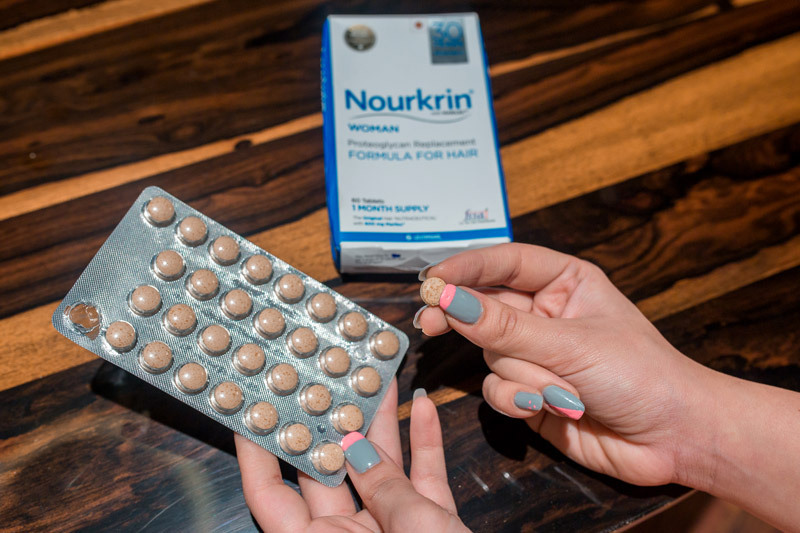 Home » Hair Care » Nourkrin: Best Solution to Hair Fall & Hair Thinning? Over the past few months, I’ve noticed that my once crowning glory, my hair, was no more as healthy as it used to be. I notice more hair strands on my pillow and my hair seems to have thinned around the hair line. Like every other millennial, I naturally took to the internet to figure out the causes behind hair thinning. Luckily, my search also led me on to an amazing supplement that has been clinically proven promote hair growth. Read on if you too are struggling with problems of thinning of hair. 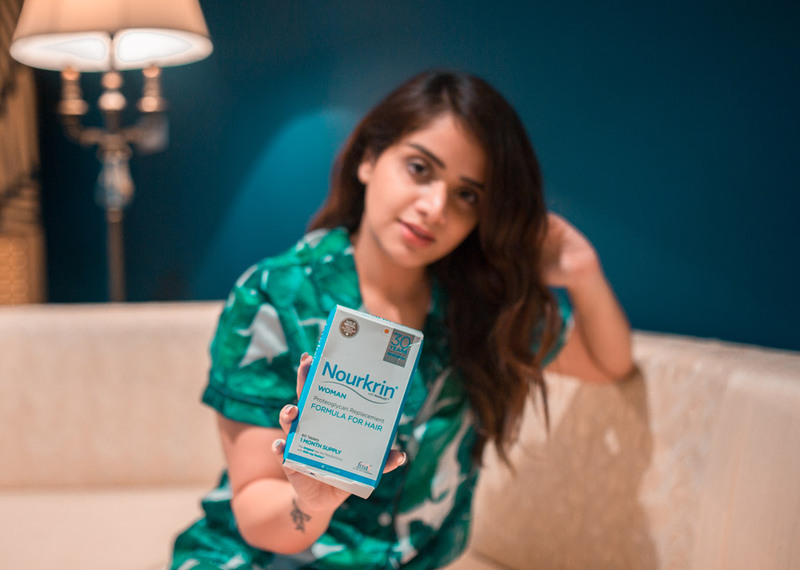 While I was researching for a solution to my hair loss woes, I came across a fabulous supplement called Nourkrin, a product by Pharma Medico, marketed in India by Glenmark. It has only recently launched in India but has been very popular abroad. 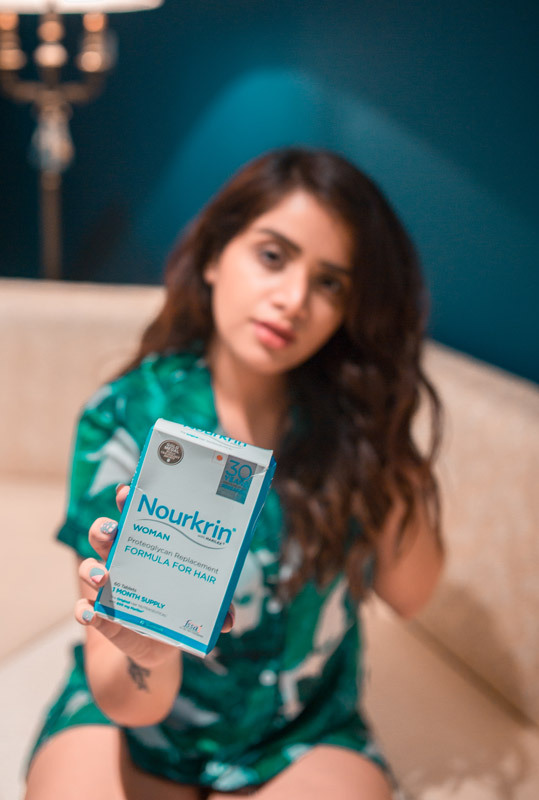 It has been clinically proven to combat hair loss and as per a study, 90% of the women showed signs of getting back to normal hair growth with Nourkrin. With such great results and clinically backed studies, least to stay I had my hopes high. It is available in the form of tablets and hence is hassle free for daily ingestion. Nourkrin has been known to help combat hair loss by supporting and maintaining close to 1 Lac hairs on the head. It is a revolutionary proteoglycan replacement therapy, tackling hair loss and thinning at the follicle level. Without getting into scientific jargon, let me tell you how the product helps in hair growth and combats hair thinning. It contains an active ingredient which helps to restore the hair growth cycle to normal. This is done by stimulating the hair follicles while also reducing the amount of hair shedding. Thus, it continues to promote the healthy hair growth without having any side effects. The ingredient list of Nourkin is surely amazing. The active ingredient is Marilex which is a marvellous marine extract. It helps strengthen the hair and even prevents flaking of the scalp while nourishing the hair from within. It also includes Biotin which is known as a wonder ingredient for hair growth and improves the hair texture as well. With Nourkrin being rich in vitamin C as well as vitamins A, B1, B2 and B3, it provides important nutritive value and antioxidant properties. As mentioned before, the supplement is available in the form of tablets which is to be taken continuously for a period of 6 months. The tablets have to be consumed twice a day for six months and after that once everyday for maintenance. 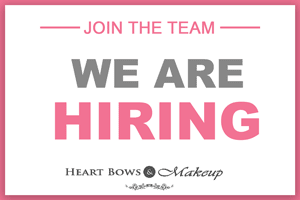 I get numerous mails on a daily basis asking for solutions to hair thinning and hair fall. 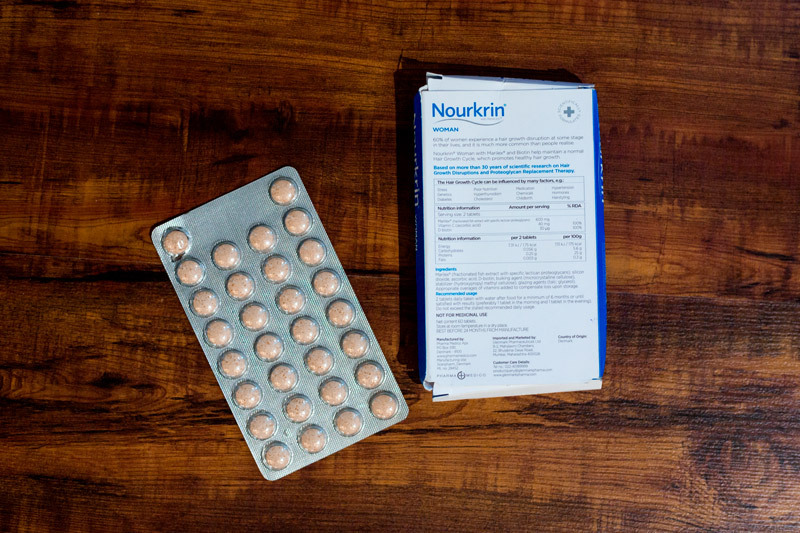 The Nourkrin supplements have been known to show positive results in 8/10 women. Instead of trying home remedies that rarely work, spending thousands on hair care products which never eradicate the cause, it is better to opt for a supplement which is backed by successful clinical studies and is proven to show results. I highly recommend trying out Nourkrin if you have been struggling with thin and limp hair.